With radical styling and a standard 300-horsepower V6, the front-drive 2019 Nissan Maxima sports sedan offers a more exotic option to the run-of-the-mill 4-door family sedan. With a long list of standard and available equipment, the Maxima feels almost like a premium European sports sedan, but its reasonable pricing says otherwise. 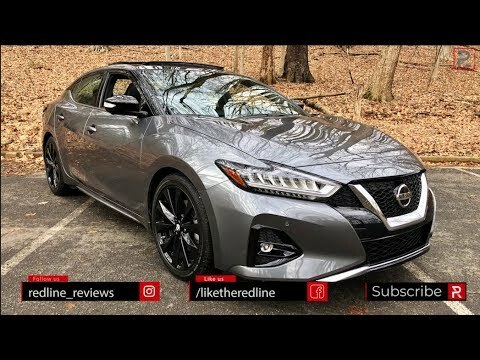 2019 Nissan Maxima: Proof That More Is Better?